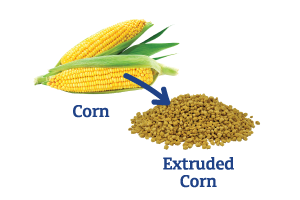 Use EnergyPak to replace whole, cracked or flaked corn in a horse’s diet. 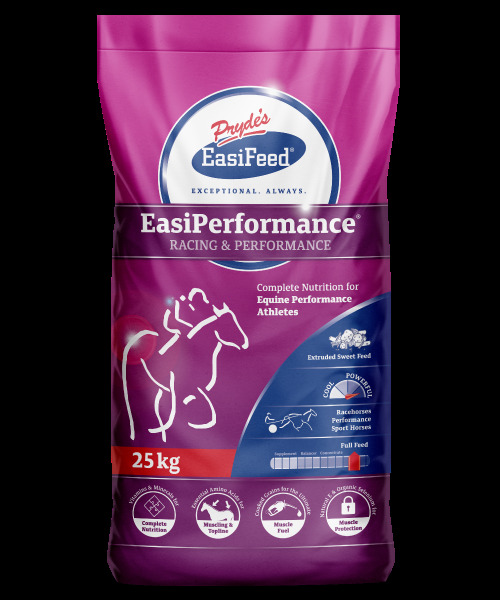 The starch in EnergyPak is six times more digestible than uncooked corn in the small intestine, giving a horse’s muscles 6 times more glucose to fuel anaerobic (fast) sprints than raw corn. 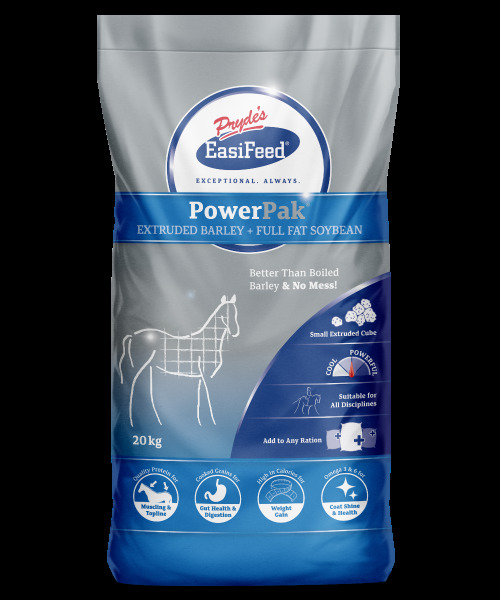 EnergyPak keeps starch out of a horse’s hindgut and dramatically reduces the risk of hindgut acidosis; meaning horses will digest fibre efficiently and maintain appetite, weight and hoof quality; which all combine to keep horses healthy and in training for longer. 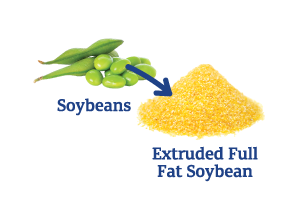 Superior digestibility will allow you to feed 25% to 50% less corn than a ration using whole or cracked corn. 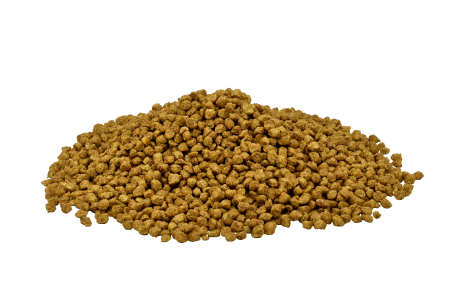 EnergyPak is not a complete feed and must be fed as part of a balanced ration. 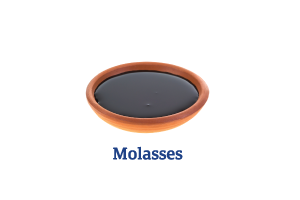 EnergyPak does not contain added vitamins and minerals so it needs to be fed as part of a balanced diet. 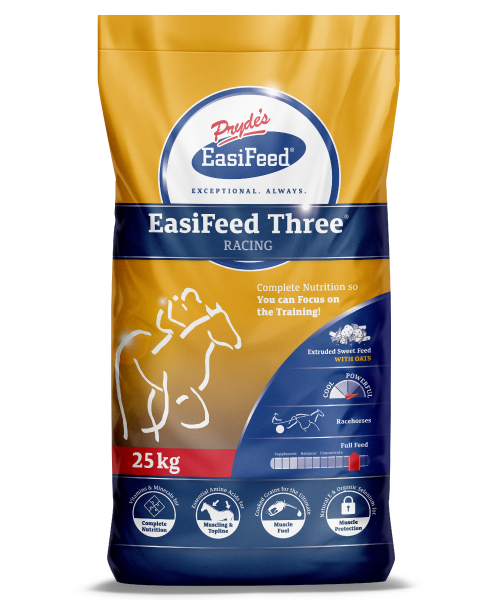 To meet vitamin and mineral requirements, you should feed EnergyPak together with any of the Cubes, Pellets or Sweetfeeds from the Pryde's EasiFeed range, or use one of the pellets from the Pryde's EasiBalanced range.